Affordable, reliable and high quality garage doors repair services. All work is guaranteed and backed by manufacturer warranties! Welcome to Infinite Garage Doors. This is a family run business out of the Tablelands established to help and supply locals. If you’re just looking for a service on your garage door or getting a motor installed you have come to the right place. For years we have been providing reliable garage door repairs in Cairns, Port Douglas and Atherton Tablelands. We also do deleting and re-code remotes, repairs and replace worn or broken parts. Infinite Garage Doors is a trusted garage door repair company in Atherton Tablelands. We offer garage door servicing in Cairns, Tully, Douglas Port and Innisfail. We are known for superior customer care and transparent, professional service. You can rely on us to give our unbiased advice on your garage door’s needs and provide reasonable estimates. With a workmanship guarantee and manufacturer warranties, we offer you complete peace of mind. We are an affordable, reliable and high-quality service company that looks after our costumer’s safety first. 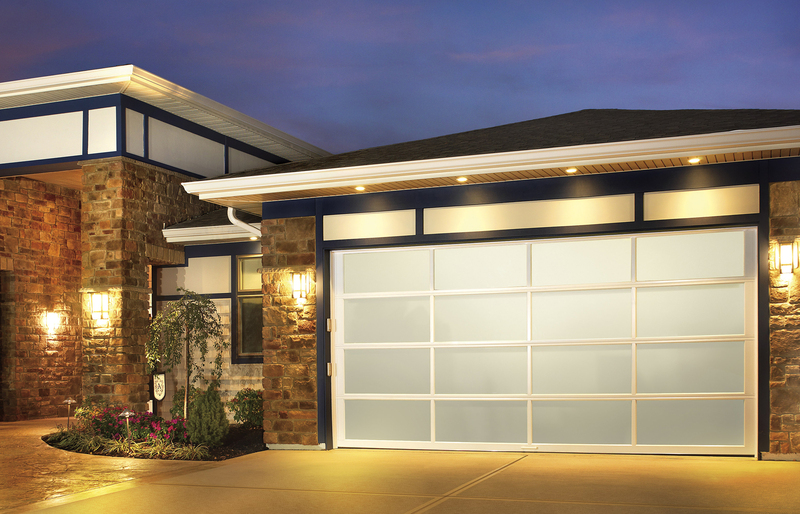 Infinite Garage Doors is your local expert. Whether you reside in Tully, Innisfail or Cairns our garage door servicing is second to none. Our tradesmen are certified to work on a number of motor brands, remote controls and most serviceable parts. They’re always punctual and equipped for any issues for most garage doors. Having an automotive door could increase your house value and real estate can also use it to their advantage to get your house off the sales market or rental market a lot sooner. Infinite Garage Doors is dedicated to helping homeowners in Atherton Tablelands maximise their garage door investment. With regular garage door servicing, we can help you keep your garage door in tip-top shape until the end of your warranty. You can also ask for garage door care tips and our technicians will be happy to share their advice. 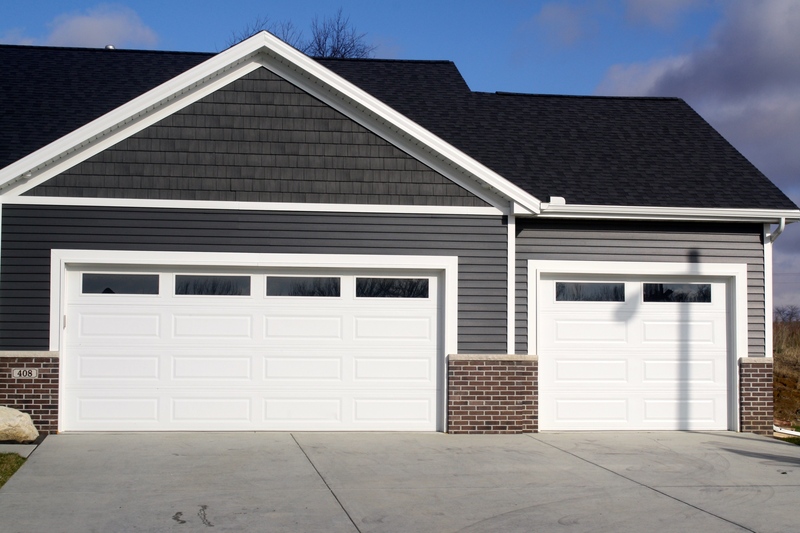 Even after the end of your warranty, if you’re careful with your garage door and have a regular service, there’s no reason to believe that your garage door can’t stand the test of time. A service will identify any minor issues in your door’s machinery that might, with time, grow into a major problem, and eliminate them before that happens. Repairs can be carried out and replacement parts fitted where necessary. Overall, you can save hundreds of dollars by spending just a little on a service every 6-12 months. Find the best value for your money with our professional and reliable garage door repairs in Cairns, Port Douglas and Tablelands. We offer competitive pricing on all products and work carried out. With the quality of our work and hardware, you are sure to receive value for your money. We will arrive to your address promptly, fully equipped and are ready for all your garage door needs. Also very flexible hours to suit your busy lifestyle. For unexpected garage door repairs or servicing, our servicemen are working around the clock and ready for any call outs. Give us a ring and we’ll head to your address. Giving our customers complete peace of mind is one of the main goals of our business. All our work is guaranteed, and we offer market leading factory Warranties. Our team is always prompt and works efficiently to get the job done fast and right. Call us now to book in a time for us to come out to you! Based in Atherton Tablelands, we gladly serve our local community including Cairns and Port Douglas. 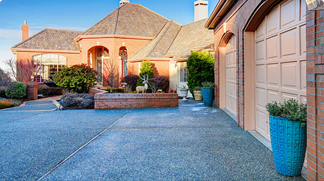 We ensure that our clients enjoy optimal garage door functionality, safety and security. Understanding that our clients have busy schedules, we offer 24/7 garage door services. For well-maintained and highly efficient garage doors in Cairns, Port Douglas and Atherton Tablelands, contact Infinite Garage Doors today. 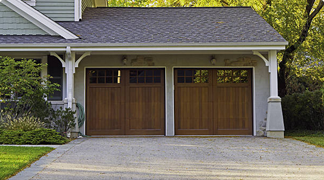 At Infinite Garage Doors, we’re the specialists in all things Garage Doors! Whether you’re just after advice, or you need your garage door serviced, we’re here to help. We can even help you if you’re looking to get a new automatic garage motor installed. Our garage door repairs in Atherton Tablelands and Cairns are available 24/7. If you have an emergency, our servicemen are always ready for callouts. We will promptly tend to your needs, putting a premium on workmanship and customer safety. We service all garage door models from Panel Lift, Roller and Tilt, as well as every motor. We also carry remotes for all types of motors and can order units that we don’t have in our stock for you.